Selling your horse online has become the most popular way of selling and buying horses and related products. Just like anything else we used to do in person, selling horses has moved online and it is probably the most effective way to sell your horse if done right. At MyHorseForSale, we see successful and unsuccessful way that people go about it and so we decided to write this article and point out a few things that would make you successful in selling your horse quickly. Add your city and state prominently on the ad title ad description. It seems like everyone now has a smartphone, with high quality camera capabilities. This alone is good enough to take great photos of your horse. If you’re not comfortable taking photos then enlist the help of a family member of hire a professional photographer. Either way, make sure the photos have great lighting. Upload more than one photo of your horse. 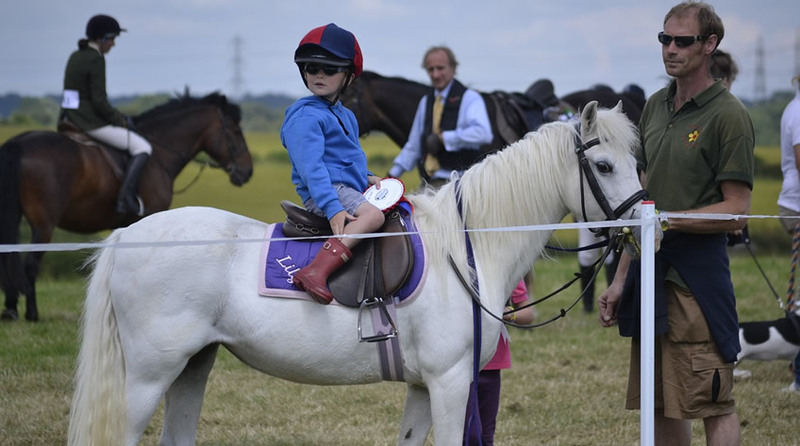 Take photos showing your horse riding or jumping or any other activity that he normally does. You may also want to take close up of your horse to show details. Horse ads with 5 photos tend to get 63% more inquiries than horse ads with just 1 photo. Everyone likes stories, and horse people have the best! Share a little bit about your horse and the type of horse he/she is. Talk about what their likes and dislikes are and what environment will be good for them. By sharing the story of your horse you’ll attract the right kind of people to continue taking care of your horse. Prospective buyers want to contact you so provide clear information about how you’d like to be contacted. List a phone number, email and let them know when you’ll be able to receive a call. This is also a good time to set expectations about when they should hear from you. We’ve had prospective buyers in the past who did not get any replies from the seller and that makes you look untrustworthy. Try to set aside time to answer questions about your horse in a timely manner.